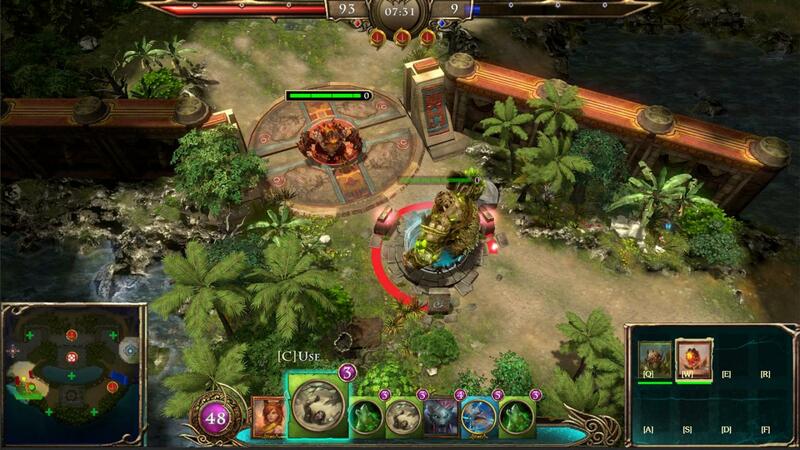 Deck Casters combines the worlds of deck-building, RTS, and MOBA video games. We've created a fresh and never-before-seen experience for fans of these genres to team up, hunker down, and battle it out. 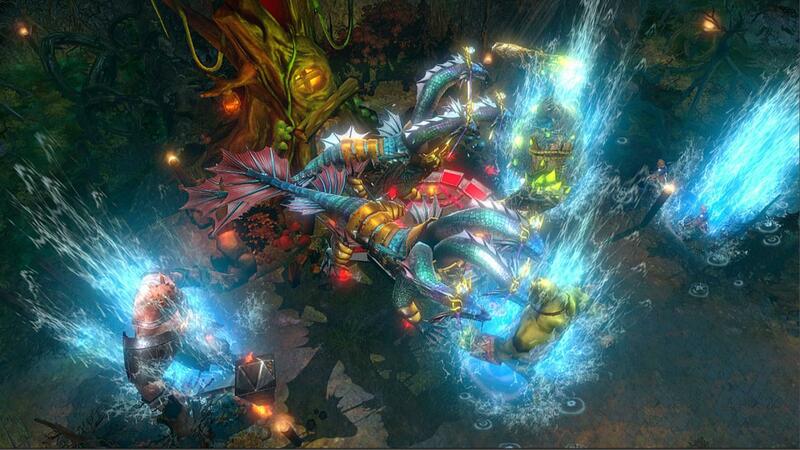 In Deck Casters, players are arcane mages who craft powerful battle decks to bring into fast-paced 1v1 or 2v2 multiplayer arena duels between 2 different maps. From fortifying strategic map points, to unleashing armies and spells at the right time – it's all about building a great deck and destroying your opponents to smithereens. Belonging to one of five Elements – Light, Dark, Water, Fire, and Earth – the creatures and spells of ArmaGallant come with their own strengths and distinctive playstyles. Stick to one or mix-and-match your favorites to create devastating card combos. So go ahead, draw your cards, cast your deck, and prepare yourself for Deck Casters! 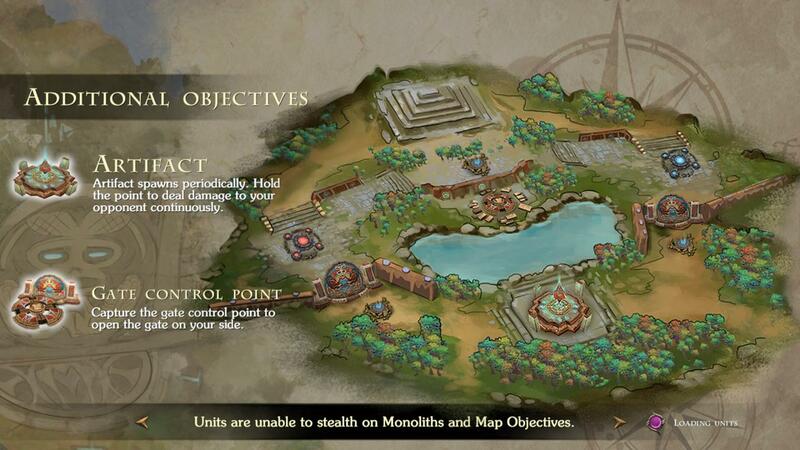 Brand New Genre of Gameplay – Deck Casters combines the tactical and strategic gameplay elements of deck-building, RTS, and MOBA video games. Know the 5 Elements – Get to know the mighty creatures and powerful spells of the Five Elements – Light, Dark, Water, Fire, and Earth. 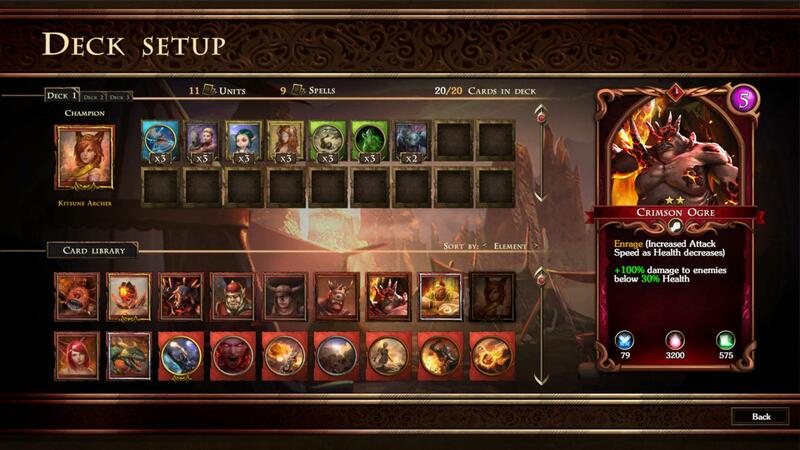 Build Your Ultimate Battle Deck – Select a Champion and start creating your core battle deck. Learn, evolve, and master the various deck combinations to create a deck worthy of the Elements. 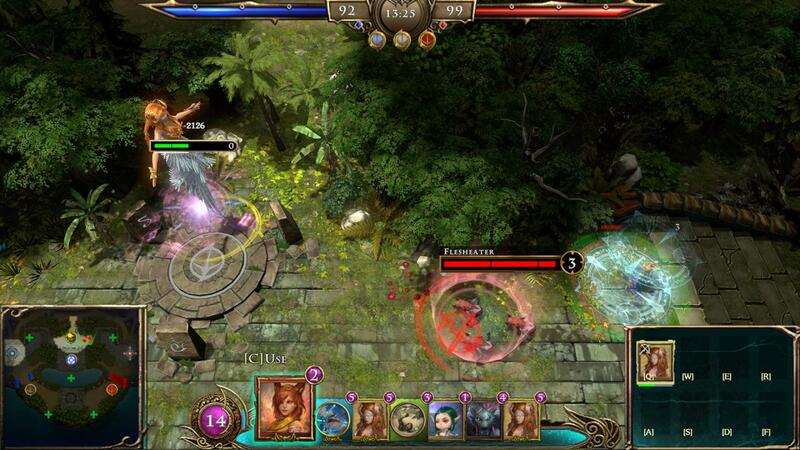 Execute Your Strategies in Real-Time – Play out your cards on our dynamic RTS battlefields. Compete with online players or test out your battle tactics against the AI. 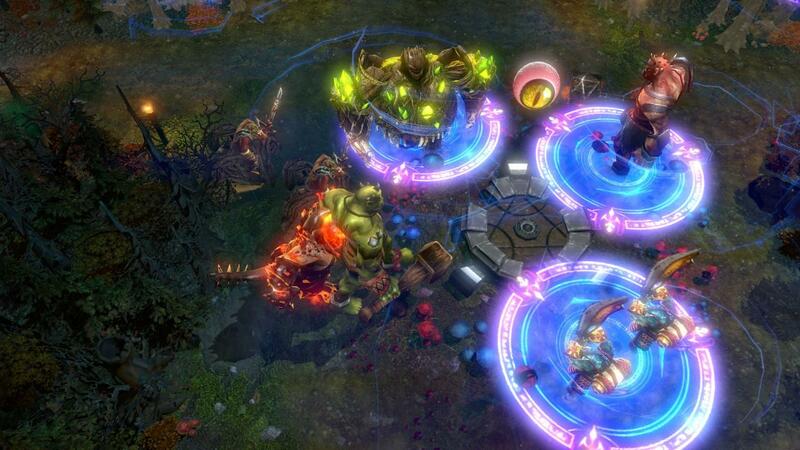 Gather Your Friends – Engage in exciting 1v1 or 2v2 online match-ups in Deck Casters. Team up with friends to create cooperative synergistic decks or climb the ranks as a solo player to be the ultimate Deckcaster! No Micro-Transactions – All cards are unlocked right at the start of the game, what you pay is what you get, players are then able to explore all the cards and different strategies at their own pace. No leveling up required.